All documents tagged "Questions and answers"
Search for tag "Questions and answers"
1873 (In the year) The Law of the Huqúqu'lláh that had first been ordained by the Báb in the Persian Bayán, chapter 19 of unit 5, was reiterated in the Kitáb-i-Aqdas, verses 227-233 and in the Questions and Answers. 1910 (In the year) The publication of Questions and Answers in the East. It was a document comprising exclusively of answers Bahá’u’lláh revealed in response to questions about the laws of the Kitáb-i-Aqdas. Questions were submitted in writing and answers were likewise revealed in writing. It is by nature of small size regarded as an appendix to the Most Holy Book. Its compiler was Zaynu’l-Muqarrabín, one of the erudite, devoted and trusted followers of Bahá’u’lláh. 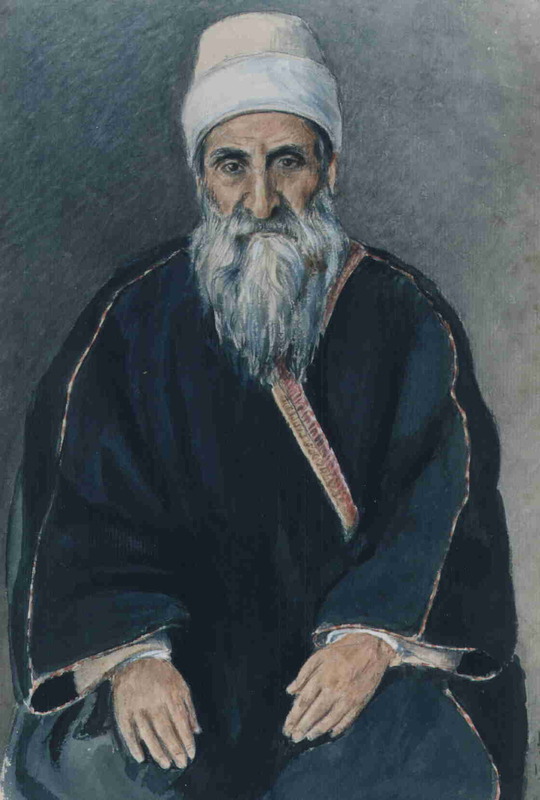 He was a mujtahid (specialized in Islamic jurisprudence) before embracing the Bábí and Bahá’í Faiths. Bahá’u’lláh authorized him not only to ask questions about the laws of the Kitáb-i-Aqdas, but also to compile Risálih-i-Su’ál va Javáb (Questions and Answers). For the significance of its publication see BW92–3:45–6. For its place in Bahá'í literature see BW92-3p45-6, p105-118.